2018 Ford Taurus. Photo courtesy of automaker. AutoCanada said last week it will soon welcome its first Ford store, agreeing to buy Rose City Ford Sales Limited in Windsor, Ontario. The 65,000-square-foot Rose City Ford dealership includes an 11-car showroom, 28 service bays and a collision center. Ford Motor Co. of Canada and AutoCanada have signed a letter of intent regarding future operations of the dealership, and the pending deal – which is subject to customary closing conditions – is likely to close next month. "We are very excited to acquire our first Ford dealership, an acquisition that will advance our strategy of diversifying the brand and geographic mix in our portfolio of dealerships," AutoCanada executive chairman Paul Antony said in a news release. 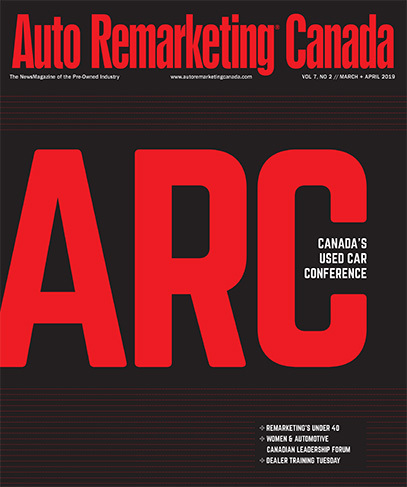 "We would like to thank Rose City Ford and Ford of Canada for their confidence in AutoCanada, and we look forward to building a strong partnership with Ford."